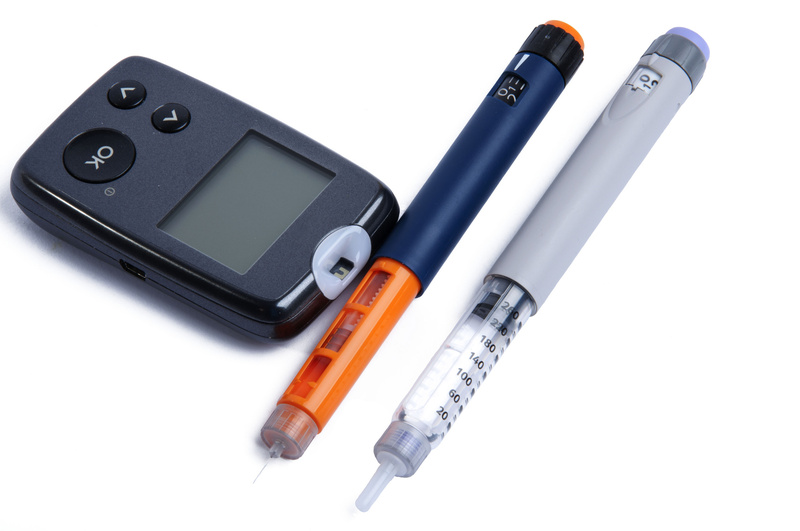 At some point you may want to consider an insulin pen as part of your diabetes plan. You will need to decide if you want a disposable or reusable pen. Disposable insulin pens are refrigerated before use and then may be kept at room temperature once you start to use. When you have used all the insulin in the pen, you just throw it away. Most disposable insulin pens contain 300 units of insulin. Reusable insulin pens have replacement cartridges that are reloaded with a new insulin cartridge. With the reusable pen, cartridges are stored in the refrigerator, while the pen is never stored there. With both pens you just dial in the appropriate number of units and give yourself the subcutaneous injection. Cartridges usually contain either 150 or 300 units of insulin. What Types Of Insulin Are Available In A Pen? Nearly all types of insulin are available in a insulin pen. Is my insulin available in a pen? What increments can my pen deliver? What are the smallest and largest doses my pen can deliver? How do you know if you are about to run out of insulin in your pen? Can you see and read the numbers on the insulin pen to dial in the correct dose? There are a number of different products that may make your diabetes plan a little easier. A Frio Wallet may be just what you need to travel with your insulin pen. The wallets let you keep your insulin pen cool in warm temperatures. The Frio wallets are approved as a medical device by the FDA and have been extensively tested by the British Medical Devices Evaluation Unit . It is important to note that the Frio is not an alternative to refrigeration, but will allow you to keep insulin or any other medication at room temperature. According to the Frio website insulin can be kept between 64.4–78.8°F for 45 hours minimum, even at environmental temperatures of 100°F. The wallet can be ‘re-activated’/’topped-up’ to provide continuous safe storage conditions for subsequent periods of 45 hours minimum for up to 28 days- the useable life of insulin that is in use. A Timesulin cap sits on top of your insulin pen and tells you exactly how long it has been since your last dose. This will alleviate any anxiety that you might have about whether or not you gave yourself your insulin dose. Basically the device is a smart cap that starts counting after each actuation. You just restart the timer after each dose. Carl V. Aschea,b, Wenli Luoc,d, Mark Aagrene. Differences in rates of hypoglycemia and health care costs in patients treated with insulin aspart in pens versus vials. Current Medical Research and Opinion. October 2013, Vol. 29, No. 10 , Pages 1287–1296. Bastian MD, Wolters NE, Bright DR. Insulin Pens vs. Vials and Syringes: Differences in Clinical and Economic Outcomes. Consult Pharm. 2011 Jun;26(6):426–9.